Ocean View Land. 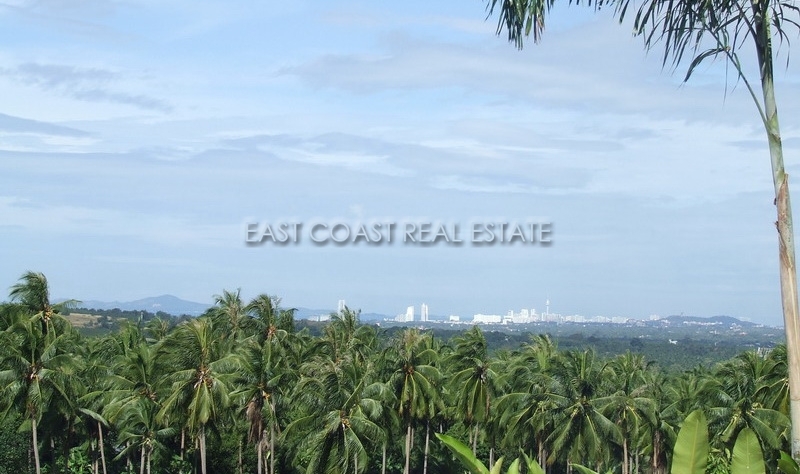 This is a very rare opportunity to secure a generous land plot which offers elevated panoramic ocean views which span from Laem Chabang to Bang Saray. From here you can also enjoy the dramatic illuminated city skyline at night-time. With Pattaya being relatively flat there are not many elevated positions to be able to take advantage of the ocean views but here is one!! Located very close to Highway 331 at the rear of Phoenix Golf Course and Silverlake. There is the choice to purchase one of the 1 Rai (1,600sq.m) land plots starting from 3,750,000 Baht, or purchase the whole 6 ½ Rai plot at a total of 18,500,000 Baht. Eventually these 6 land plots will become a secure village with communal roads, electricity, water supplied and high speed internet. Come and take a look at this very unique offer, and be amazed at the potential.